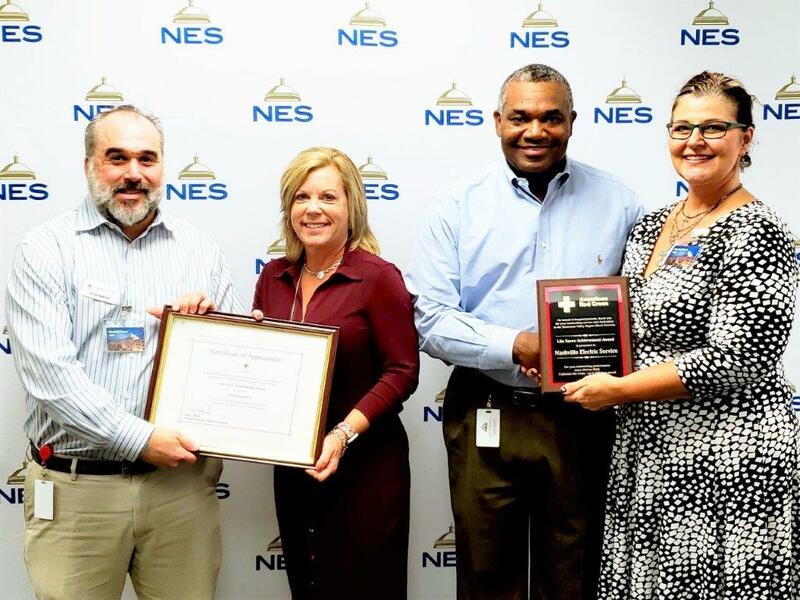 Nashville Electric Service (NES) has been honored by the American Red Cross with the Lifetime Achievement Award for outstanding performance. During 2016-2018, NES collected 263 units of blood during on-site blood drives, saving 789 lives. 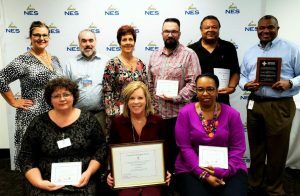 NES employee Lisa Reasonver has also been recognized by the American Red Cross for her leadership in organizing NES blood drives and substantially increasing employee participation. Five additional employees were recognized for donation three to five gallons of blood. They include Chad Jones, Thomas Caruthers, Keisha Jones, Lori Conyers and Sharon Garrington.